If you are new to boating, returning after an extended layup or just need some help adjusting to a new vessel. We are on hand to offer helpful advice and bespoke training to build your confidence and ensure you are well prepared. 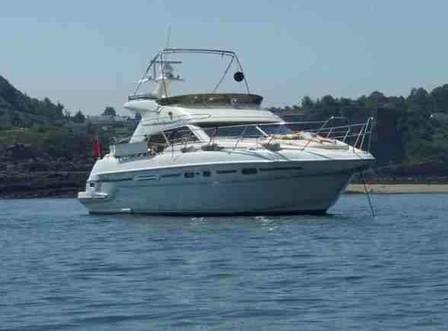 We will usually spend, at least one day afloat with you and tailor the instruction to your needs and experience. If you are planning to put your boat to work. We have experience of boat coding and commercial operation. We can help you source the right equipment and obtain the necessary paperwork. Please give the office a call and we will be happy to put together the right package for you.